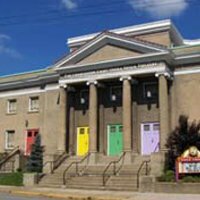 The Clay Center for the Arts & Sciences of West Virginia opened on July 12, 2003. The Center, a 240,000 square foot structure, houses performing arts, visual arts and sciences under one roof – one of the few of its kind in the country. 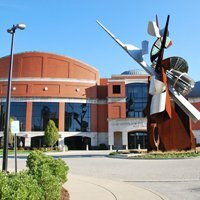 Located in the state’s capital city of Charleston, the facility is home to the Clay Center’s Avampato Discovery Museum, the Juliet Art Museum and the Maier Foundation Performance Hall, home of the West Virginia Symphony Orchestra. 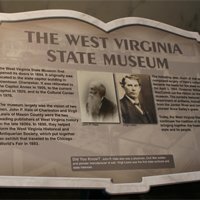 The West Virginia State Museum is dedicated to inspiring, educating and enriching the lives of the public by instilling a deeper understanding and sense of pride through the collection, preservation and exhibition of diverse cultural and historic traditions, focusing on every aspect of West Virginia history, culture, art, paleontology, archaeology and geology from all geographic regions – representing the people, land and industries. The exterior of the classical-styled building is buff Indiana limestone. More than 700 train carloads of limestone and 4,640 tons of steel were used in its construction. The magnificent 293- foot gold dome which tops the structure is five feet higher than the dome of the U.S. Capitol. The entire dome is gilded in 23 ½ karat gold leaf applied to the copper and lead roof in tiny 3 3/8 inch squares. 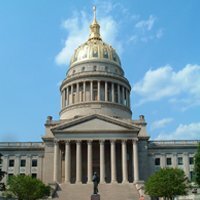 Two thirds of the interior of the Capitol is marble – White Imperial Danby Vermont, Italian Travertine, and Tennessee. Consisting of 535,000 square feet of floor space, the building has 333 rooms in its main unit and two wings. 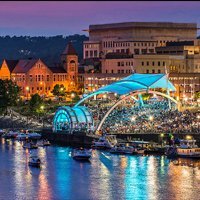 Haddad Riverfront Park features a retractable fabric canopy over the park’s existing seating area, a steel and fabric roof for the park’s new permanent stage and a canopy covering a new pavilion overlooking the Kanawha River. 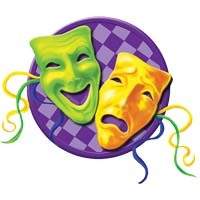 Stay and Play at Mardi Gras Casino & Resort! West Virginia’s only casino resort with New Orleans flair, featuring slots, poker, greyhound racing, restaurants and more. Tidewater Grill is one of Charleston’s all-time favorite dining and gathering restaurants. 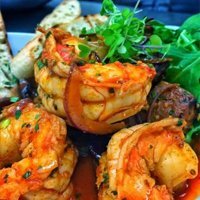 Located in Charleston’s bustling downtown shopping venue, Tidewater Grill has wowed guests for over thirty years with an emphasis on offering premium seafood served simply! 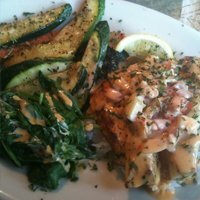 This all scratch kitchen continues the tradition of fresh catch of the day, homemade pasta dishes, fresh raw bar delicacies as well as other favorites such as the Greek salad, signature bread, sandwiches and salads. Pies & Pints, where delicious pie and craft beers will await you. 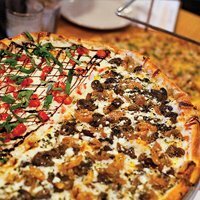 As our second ever Pies & Pints restaurant, the Charleston location serves one-of-a-kind pizza and craft beer in the center of the city’s downtown shopping district. 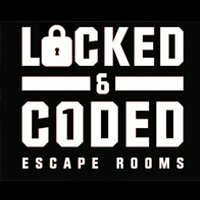 The combination of great food and beer is perfect for the capital city, which is just the right size to run into a friend almost anywhere you go. We’re right on Capitol Street next to Taylor Brooks, close to great art galleries, cafes and shops. In the city we’re easy to find by car, bike, or on foot. Pies & Pints is the perfect place to gather for great food and friends after a long day at the office. 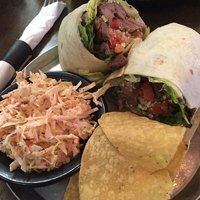 If you’re looking for a unique place to eat and relax, Black Sheep Burrito & Brews is a place to separate from the flock and identify yourself however you please. 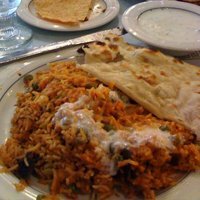 Sitar of India represents the delicious food in the heart of capitol City Charleston WV. 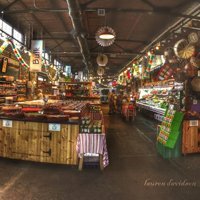 We have memories from 1994 when it open for public and it’s still serving with great food. Sitar of India Thanks all the visitors and community for their appreciation/Awards including” The Best Overall food Award” from Taste of Charleston (food critics Award).Special Appreciation Award from Charleston City Police. Other many awards from city communities and state for best food. We always try to participate with community services/donations with United way and many other charitable trusts. We always try to get best award from our customers make them happy. 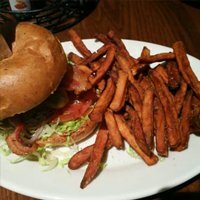 Recovery Sports Grill is more than just a sports grill and bar—it’s a family and fan friendly restaurant with great food and drink, and a casual atmosphere tied together by both local and professional sports. 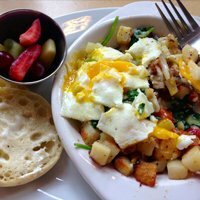 Here at First Watch, we begin each morning at the crack of dawn, slicing fresh fruits and vegetables, baking muffins and whipping up our French toast batter from scratch. Everything is made to order, and freshness is never compromised. We don’t use heat lamps or deep fryers — we use only the finest ingredients possible for the freshest taste around. When you arrive, we welcome you with a pot — not just a cup — of our Sunrise Select Premium Blend® coffee, along with complimentary newspapers and WiFi Internet access. 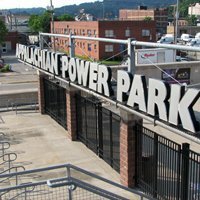 Enjoy a satisfying and memorable urban dining experience in downtown Charleston, West Virginia. Our award wining restaurant offers the best tasting dishes made from scratch with the highest quality ingredients. On-site wine cellar offers one of a kind collection of over 500 different wines. Comfortable casual setting with patio seating. With more than 20 years of experience, we take pride in everything we do! Visit us and feast on our specialty dishes made with passion and love. 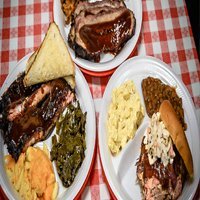 More than 200 customers stop by Dem 2 Brothers & A Grill on “The Best-Smelling Corner in Charleston;” each day for mouth-watering signature ribs and full menu of other items — including pulled pork, sweet potato casserole, collard greens, baked beans and mac & cheese. 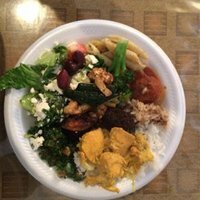 Relaxed Mediterranean buffet for falafel, gyros & tabbouleh in simple environs, plus catering. 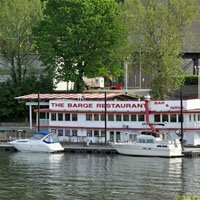 Keep Calm and Barge On! 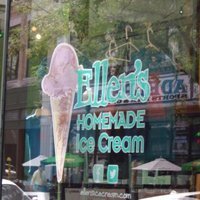 In September of 1997, Ellen’s Homemade Ice Cream was born with the simple mission to delight customers with all-natural, high-quality ingredients and a welcoming and comfortable atmosphere. For more than 15 years, Ellen’s is still doing just that. Whether it’s while playing her flute or in the kitchen of Ellen’s, Ellen takes pride in all that she does – especially when it comes to making ice cream. The Rock City Cake Company will bring a modern take to a classic idea that we all love… Cake. 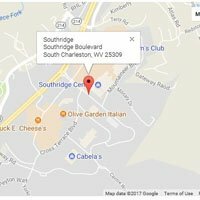 Our mission is to provide a visually stunning product that is equally delicious and do it in a way that no one else in Southern West Virginia would even attempt. 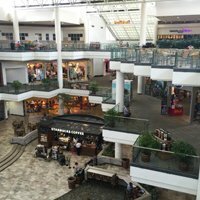 We will bring new and cutting edge products to the area and continue to search for innovative ways to expand on designs and products. 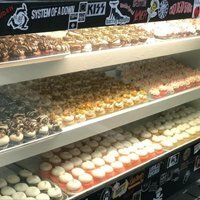 From Cake Pops and Cake Push Pops to Wedding Cakes and Birthday Cakes, we are a full service bakery and can handle any order, large or small. At Rock City Cake Company our inspiration comes from all things Rock and Roll so turn it up and let’s eat cake! For Those About to Cake, We Salute You!